Montana C. Hayes has over 32 years as a certified obedience and foundation dog trainer utilizing reward based leadership skills and specializing in dog behavior, puppy development stages, and genetics. 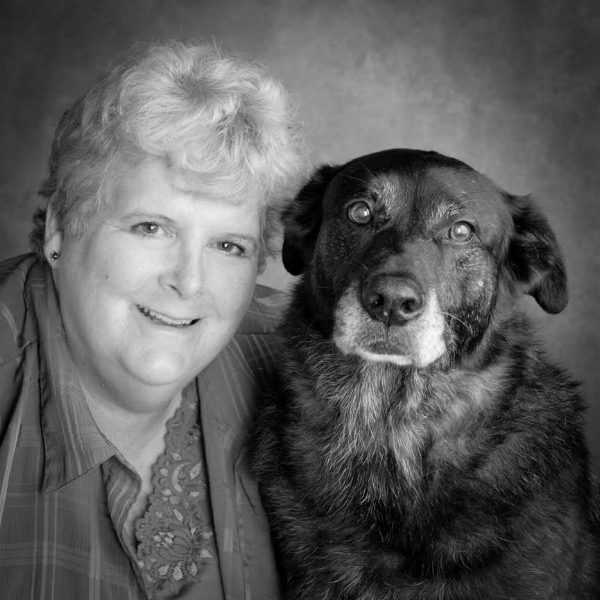 She started her professional training career in 1980 in Washington State as a horse and dog trainer. She is the owner of Big Sky Dog Training. Over the years, she has been asked to evaluate and work with dogs at shelters, animal control agencies, and for clients of veterinarians. Extensive exposure to a wide variety of canine breeds and temperaments has greatly contributed to her success as a trainer and to owner satisfaction. Montana is continually updating and expanding her knowledge by working with other trainers, attending seminars, and studying the latest theories and methodologies. From new sources, she selects what she believes are positive methods for instruction and adds them to her training repertoire. She uses five basic rewards: touch, voice, loose leash, treats, and play. An emphasis is placed on foundation training, basic to advanced work, and creating a well-balanced companion and/or sport dog. Currently she is a professional member of IACP, APDT, AKC, ASPCA, and The Pet Professionals Guild. She is also certified to teach and a certified tester for AKA in S.T.A.R., CGC, and CGCA. For APDT for C.L.A.S.S. You can reach Montana by phone at 847-997-4707 or by email.